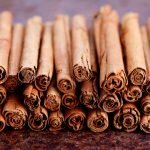 Cinnamon has been used for thousands of years. As far back as 2000 BC, this spice was a valuable commodity in the Middle East. One of its many uses in the ancient world was as a perfume for embalming purposes. It was brought to Europe by Arab traders where it became just as popular as it was in the Middle East. The Arab traders made sure to keep its origins secret in order to protect their monopoly. Because cinnamon was transported via land routes that were difficult to traverse, it was very expensive. Its high cost made it into a status symbol in Europe. Along with being a sign of wealth, cinnamon was also popular because of its ability to preserve meat in the winter. Eventually, the rise in demand resulted in European explorers setting out to find cinnamon’s source. Both Christopher Columbus and Gonzalo Pizarro sought the spice in the New World. It was found in Ceylon by Portuguese explorers who conquered the island and enslaved its people. This gave them control of the cinnamon trade for a century. They maintained control from 1518 to 1638 when the Kingdom of Kandy seized control with the help of the Dutch. The Dutch held the monopoly until Ceylon fell under British rule in 1784. However, cinnamon had lost its place as a rare and expensive spice by 1800. This was because cinnamon cultivation in other parts of the world had already started. Today, the cinnamon that is available to most consumers is either Ceylon or cassia cinnamon. Cassia cinnamon comes mainly from Indonesia and has a stronger smell than Ceylon cinnamon. It is also cheaper and more widely used. 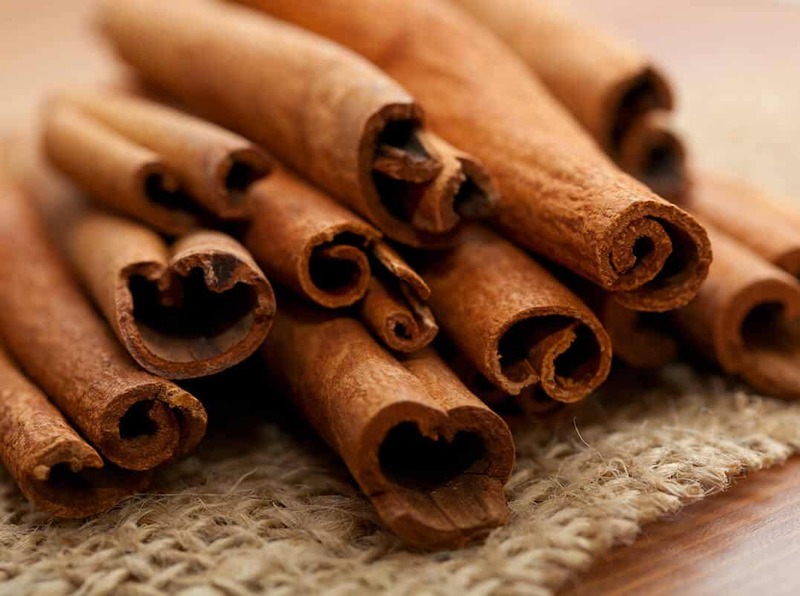 There are different varieties of cinnamon from different countries including Indonesia, Mexico and Vietnam. 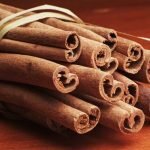 Each has distinctive notes; however, cinnamon’s flavor is complex. It is often described with words like “sweet,” “woody” as well as “hot” and “spicy.” It has its unique flavor in both the ground and stick form. Throughout its history cinnamon has been used as both a spice and as a medicine. It has unique healing benefits that come from its essential oils. The active components in cinnamon include cinnamaldehyde, cinnamyl acetate and cinnamyl alcohol. Cinnamaldehyde can help to keep blood platelets from clumping together in circumstances other than emergencies where clotting is needed to stop bleeding. It also works as an anti-inflammatory agent. The essential oils also provide antimicrobial benefits. Cinnamon has been shown to stop the growth of both bacteria and fungi including candida. The antimicrobial properties are effective enough for it to be used to preserve food. 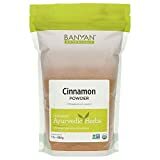 Cinnamon is effective for controlling blood sugar as carbohydrates seasoned with cinnamon have been shown to have a lower impact on blood sugar. It works by reducing the speed with which the stomach empties after eating. Cinnamon may also have the effect of improving insulin response in people with type 2 diabetes. The result is that their blood sugar levels return to normal. Cinnamon in powder form is most commonly used for baking pastries. It may also be sprinkled in coffee or tea or combined with honey and eaten. 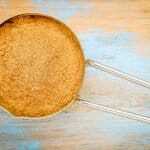 In stick form, cinnamon has a longer shelf life and can be used whole when cooking curries and other dishes. It may also be ground and used in desserts.